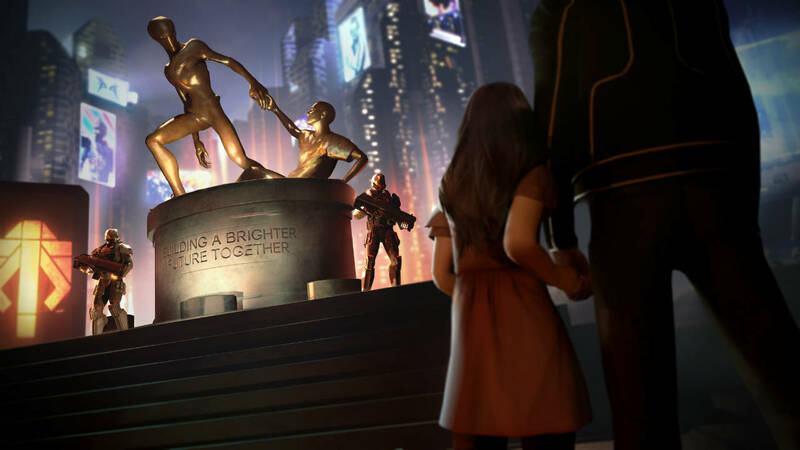 Recently, XCOM 2 developer shared some new details about the game’s upcoming DLC content, Season Pass and Digital Deluxe Edition along what could be expected in the post-launch DLC. 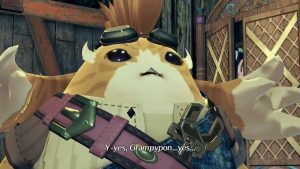 As was to be expected, fans reacted negatively to the DLC announcement, accusing the developer of cutting content and re-selling it for extra. Director Jake Solomon responded to this in particular when speaking to GameSpot by stating, “I could swear on a stack of science books – which is a big deal to me – this isn’t cut content. We don’t work on DLC until we finish the core game. 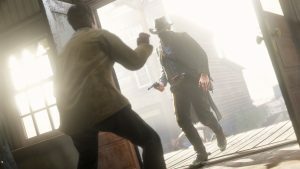 The DLC packs can be purchased separately as part of a $20 Season Pass or they can be purchased along with the game in the Digital Deluxe Edition for $75. What are your thoughts on the issue, especially with XCOM 2 releasing on February 5th 2016 for PC, Linux and Mac OS X? Let us know in the comments.